Arts Council of Wales is a registered charity and is responsible for funding and developing the arts in Wales. 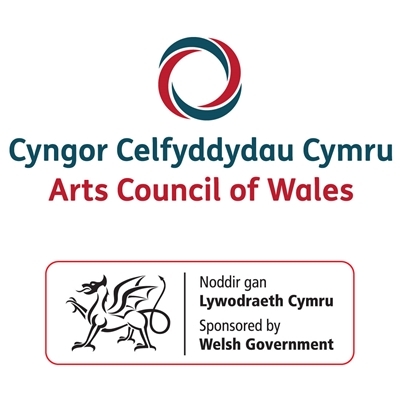 The Arts Council’s principal sponsor is the Welsh Assembly Government. They also distribute funding from the National Lottery and raise additional money from a variety of public and private sector sources. The Arts Council has offices in Colwyn Bay, Carmarthen and Cardiff.